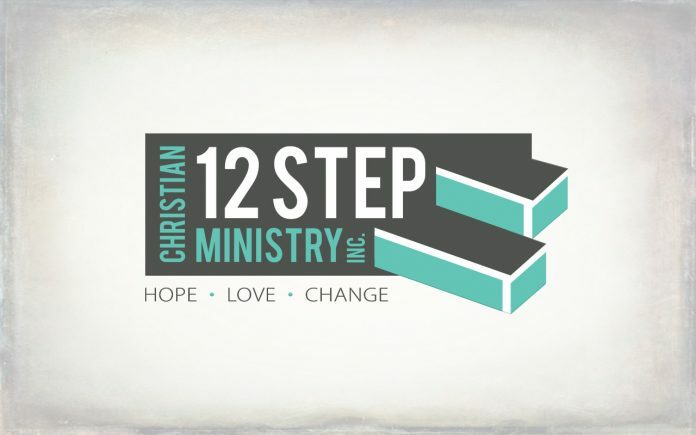 Christian 12 Step is a local charity that helps people with addictions through Bible-based recovery from substance abuse, emotional strongholds, and codependency. They offer a study guide called “Walking the 12 Steps with Jesus Christ” which is a Christ-Centered Study Guide for use in recovery from addiction. Overcoming addiction is possible through the study and practice of the concepts presented in this Christ-centered workbook. If you or someone you know are addicted in any way, this guide is for you. Christian 12 Step Ministry also sends free study guides, “Walking the 12 Steps with Jesus Christ”, to any inmate who writes to request a copy. Currently, they are sending approximately 400 books into jails or prisons for men and women each month. This study has made its way into all 50 states and several foreign countries. At this time, inmates from over 900 correctional institutions have either received the study guide or enrolled in the Correspondence Course. 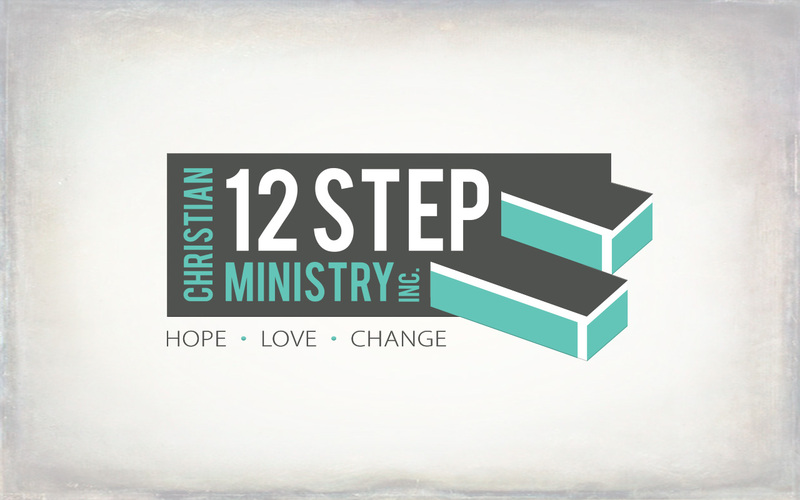 VISIT CHRISTIAN 12 STEP TODAY! Previous articleKnow something that needs to be exposed or want a Public Records Search done? Next articleSTEREOSIDE’S album HELLBENT has been released!